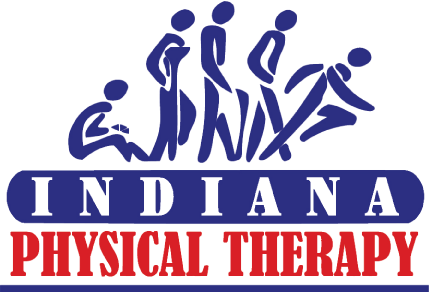 Indiana Physical Therapy was founded on August 8, 1988, with its first clinic in Bluffton, IN. The company is owned by Andy Vogel, Dave Kuhn and Troy Smith and has since grown to fourteen locations, including seven clinics in Fort Wayne and one each in Angola, Auburn, Bluffton, Huntington, Kendallville, New Haven and Warsaw. IPT employs over 100 people. IPT maintains strong relationships with physicians, insurance companies, employers, and other healthcare providers. As an independent company, we work with all of the local hospitals and medical professionals. We also believe in keeping our staff well educated on the most current health related information. IPT promotes ongoing continuing education with the largest concentration of Certified Orthopedic Manual Therapists in the country. In addition to orthopedic therapy, IPT offers many other specialties such as Lymphedema, Vestibular, Neuro, Industrial and more. IPT continues to explore other markets for more clinics as well as the demand in the area for growth of services we provide at the current locations. IPT, the premier independent provider of outpatient rehabilitation services in northern Indiana has experienced significant growth and expansion since being founded in 1988. Our Industrial and Athletic Training divisions also provide therapy service options.